Around this time of the year is when everyone has this “new year, new me” mentality. The gyms are packed; everyone is buying new fancy organizers and attempting to eat healthier. I truly believe in setting goals for yourself; however, most New Year’s resolutions fail. You may go strong for a month or two but a lot of resolutions are forgotten. I think one of the reasons people lose sight of their goals is because they are not constantly reminded. I am a very visual and futuristic person. I enjoy thinking about my next steps and it’s even better when I see myself accomplishing them. 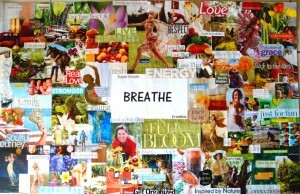 I was first introduced to the idea of a vision board about two years ago when I was an orientation leader. For a group bonding activity, my supervisor Latisha Barnett told us we were making dream boards. 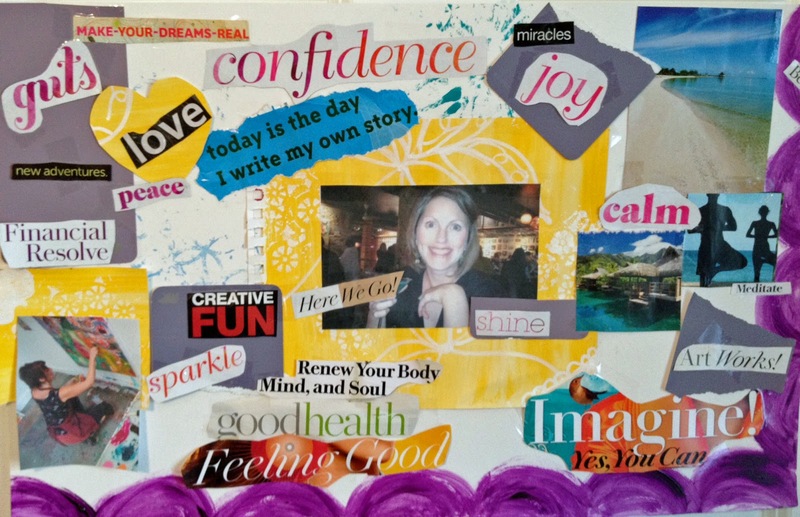 Instantly, my first question was, “What is a dream board?” A dream or vision board is an arts and crafts project tailored to reflect your future life goals. 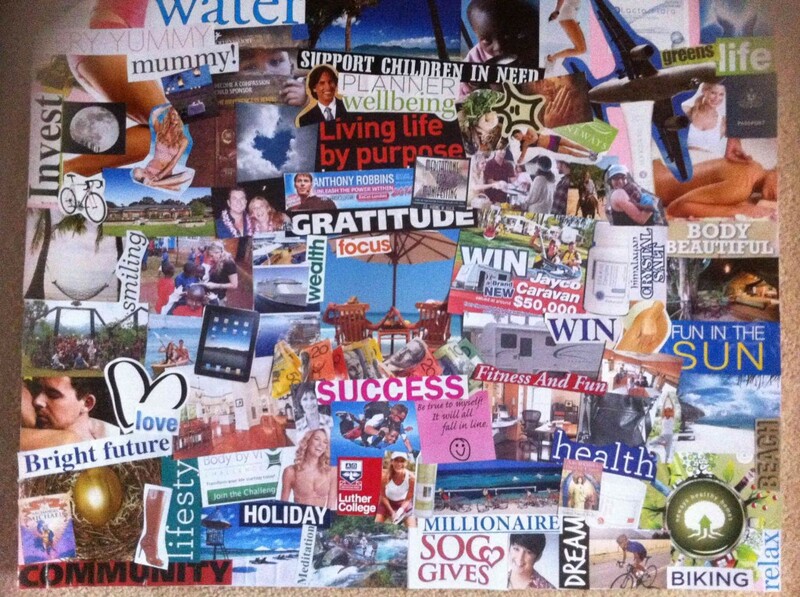 Every single vision board is unique in its own way. The purpose of this project is to identify and concentrate on your objectives. 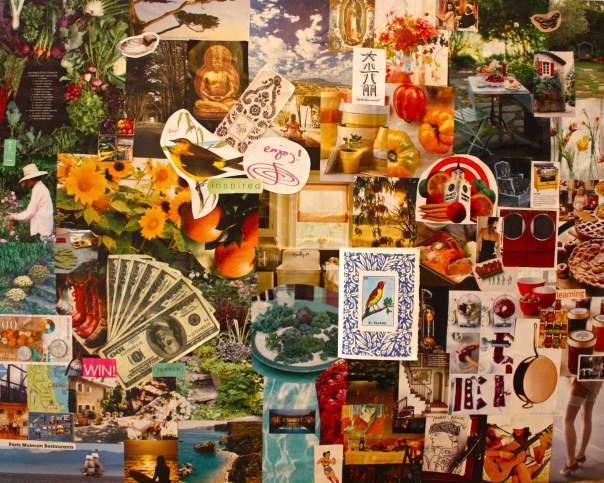 It is a collage of pictures you select from a series of magazines and paste on a board. When my supervisor first mentioned this project, I admit I was not too excited. I was not a big fan of arts and crafts. I could never cut straight or color in the lines as a child. But, to my surprise I enjoyed making my board. This assignment stood out to me because I had the opportunity to put in everything I wanted. I had a car, a family, a news anchor desk, beautiful quotes, healthy foods and much more. 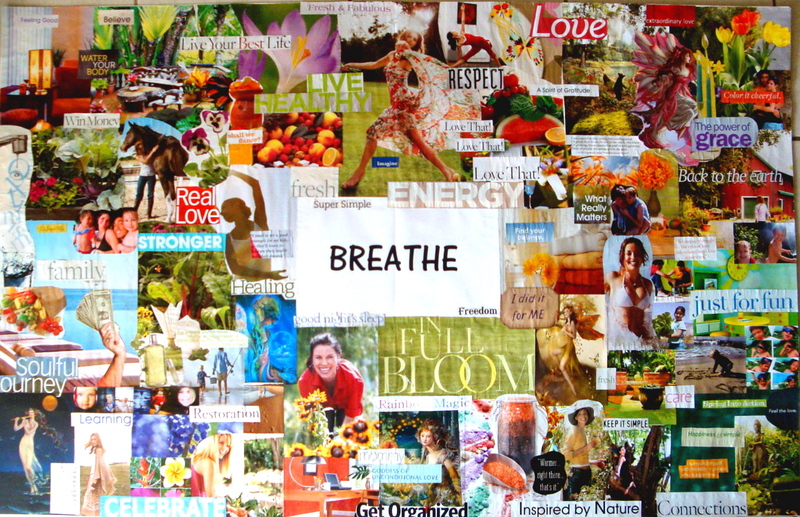 Instead of jotting down your dreams and aspirations on a piece of paper that you will occasionally look at, make a vision board! It’s super easy and inexpensive. You can dig into your collection of out of date magazines. They are perfect for this project. You will also need an oaktag, scissors, glue, and markers, which can be purchased at your local arts and crafts store. 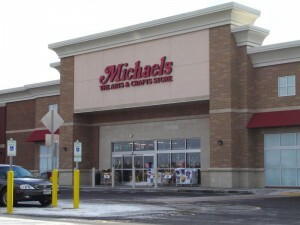 Michael’s Arts and Craft Store is a great location to get the necessary supplies. After completing your vision board, do NOT just throw it to the side. Hang it up in a special place in your home, such as your bedroom. It will be a visual reminder that you are growing and working towards those life goals. I am currently working on my dream board. I can not wait to share it in a future post. P.S. 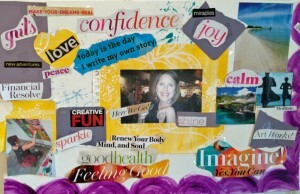 Do not forget to be creative and have fun with your vision boards. It’s your life !